TUM is again competing for elite university status. The contest launched by the federal and state governments to promote science and research at German universities has now entered the second round. 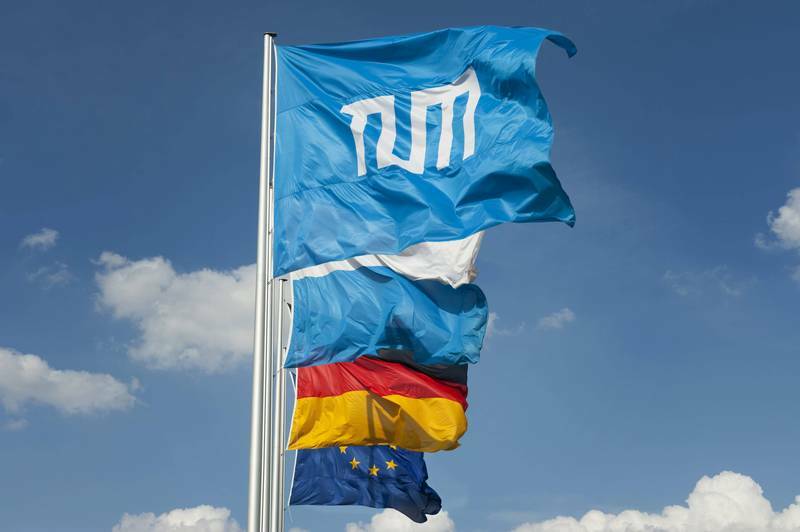 TUM was successful in 2005/06 and was officially named one of Germany’s few elite universities. Numerous trail-blazing innovations have since been carried out, and TUM is gearing up for the future full of ground-breaking ideas. TUM has entered the contest with a mixture of new proposals and applications for ongoing support on all three lines of funding: graduate schools for sponsoring junior academics, clusters of excellence for promoting top-level research and thirdly the institutional strategy of “TUM. The Entrepreneurial University”, which maps out the expansion of cutting-edge science across the university. The key topics for the new funding period are: “International Top-Faculty Recruitment”, “Beyond Traditional Disciplines and Institutions”, “Entrepreneurial University Development”, “TUM.Family”, “TUM.Global” and “Gender equality”. One hundred new junior professorships are being created as part of the TUM TENURE TRACK careers system. The Munich School of Engineering (MSE) will focus on elite education in the engineering subjects and on the future-oriented topics of energy and green technology in the research departments. The newly set-up Munich Center for Technology in Society (MCTS) will enable the Natural, Engineering and Life Science faculties to align their teaching and research agendas more closely to the societal horizon and the needs of the public sphere, while the new Anna Boyksen Diversity Research Center will anchor Gender and Diversity Research within the Technical Departments. With top-level research at the heart of the Excellence proposal, the Initiative is bound to have a far-reaching, powerful effect on TUM’s students. For instance, the institutional strategy will be used to acquire outstanding researchers and lecturers for the university whose high standards of tuition and excellent guidance will benefit the body of undergraduates. Apart from encouraging innovative teaching and learning methods based on research, the new Integrative Research Center will also provide long-range impulses and fresh options. In addition, the internationalization strategies – coupled with the introduction of innovative fields of research – will allow TUM to expand its skills and competences and prepare graduates thoroughly for international careers, in particular. These few examples show that the Excellence Initiative is paving the way for excellent standards of higher education at TUM and accordingly providing optimum careers opportunities in both research and industry. All the proposals are to be assessed by mid-March 2012 and the results will be announced on June 15. If TUM is successful, funding and ongoing support for existing TUM projects will begin on November 1, 2012.